It’s Fun and easy! 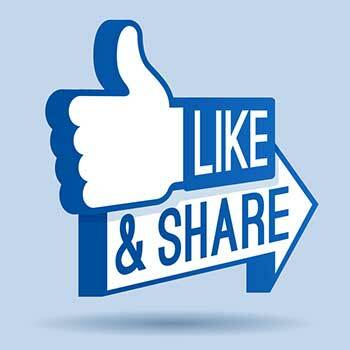 Here’s a chance to win an entire 4 weeks of Training programme for you or a friend. 1. Take a shot of The Trainers Edge truck where ever you spot it. And then you’re in the draw to WIN FREE 4 weeks of Training. Program includes Strength and power work to fire up your metabolism to get you started to be Strong and Lean..
All Exercises are made appropriate for the individual. Train with the Best Coach to oversee your development and encouraging you to achieve – Jason Depaoli Strength and Conditioning Coach. You can enter more than once as long as you have a new photo every-time. 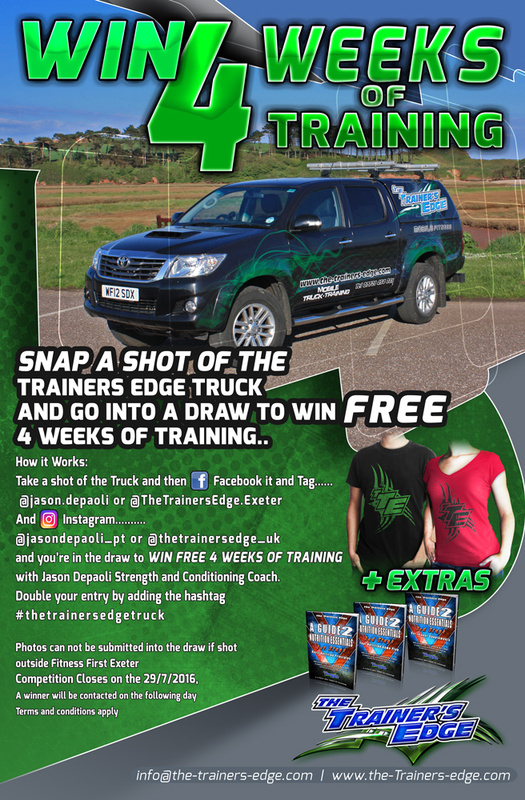 Tip: The Trainers Edge Truck will most likely be spotted in Exeter or in Exmouth. But you never know, The Truck gets around and could be caught anywhere! You want to increase your chances even more? The lucky Winner will also receive FREE T shirt. The competition ends 29/7/2016 and the winners will be notified and contacted the following day. It’s not that hard to spot us, all the best. Photos can not be submitted into the draw if shot outside Fitness First Exeter more than Once…. We truly believe that our programmes is unlike anything you have ever tried before. Train Real Hard and Eat Real Food – It’s that simple!